Bharat Ratna C V Raman, known for his Raman Effect, was the first Indian scientist to get the Nobel Prize in 1928. He was the most illustrious scientist who placed India on the scientific map of the world and is still inspiring young scientists. His significant contribution is building up of nearly every research organization in India and founded the Indian Journal of Physics and also set up Indian Academy of Sciences. Sir CV Raman was born on November 7, 1888 at Ayyanpettai in the Tamil Nadu State and had his schooling at Vizagapainam and soon acquired a command over English and developed deep interest in scientific studies, especially the Physics. He read voraciously especially scientific books. At the tender age of merely ten years, he got first class in Matriculation ! In fact, he was first-ranker throughout. Inspired by Annie Besant, he studied scriptures and literature as well in 1904 and graduated from the Presidency College, Madras with first class first and bagged University Gold Medal. For the next two years, when he was pursuing his further studies, he was given special facility for drawing from library many books and for as much time as he wanted. His one article on Acoustics was published in the “Philosophical Magazine” of London in 1906 when he was barely 18 years of age. His second piece appeared in “The Nature”, London. He passed post-graduation (Physics) in January, 1907 securing first class first. After topping the list in the All India Finance Department Examination, be became Deputy-Accountant General. He was dealing with accounts and finance but his interest continued in scientific field. In 1917, the Vice-Chancellor of Calcutta University, Asutosh Mukerjee took Raman as Professor of Physics when he had already rendered 10 years service with Government of India. 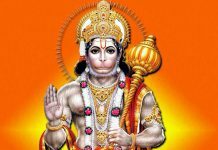 It is believed Raman entered now the right profession. Two years later he became Secretary of Indian Association for Cultivation of Science which was really a turning point for him. He became famous in 1922, when he was conferred the degree of D.Sc by Calcutta University. Two years later he founded Indian Science Congress and was its Secretary for four years. The Royal Society of London in 1922 awarded him fellowship which opened more opportunities for him as he was invited to many institutions. In 1924 he went to UK, Canada and USA also paying a flying visit to Oslo, Stockholm, Copenhagen, Berlin and Paris, France. During 1925 he attended Russian Science Academy. He launched India Journal of Physics which published research papers. He was only non-German to contribute an article in Handbook of Physics, the German Encyclopedia of Contemporary Physics. In 1928, he made great discovery which made him world famous and won him the Nobel Prize for Physics. In the Nobel Prize lecture he observed that during his first voyage to Europe in 1921, he was fascinated by the blue colour of Mediterrean Sea and became interested in its origin. The colour, he thought, was due to process of diffusion of sun light on its passage through clear water. He intensively experimented on this and the result was the” Raman Effect”. This was hailed by the scientist community as the greatest discovery in the history of X-ray and radioactivity. Raman continued with zeal his study and research work. In 1932 Raman left Palit chair of Calcutta University and went to Banglore as Head of the Department of Physics of Indian Institute of Science. 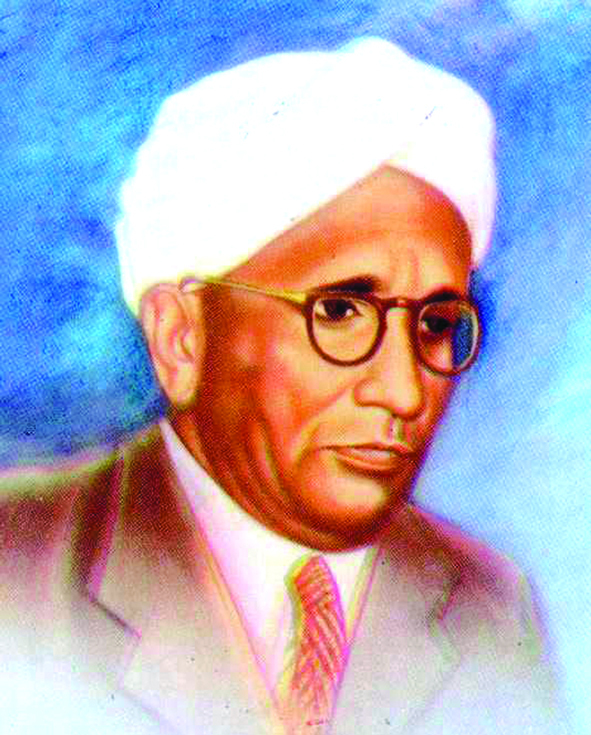 During 1948 Raman was named the Director of Raman Research Institute at Bangalore and was soon awarded National Research Professorship which gave him Rs 2500 p.m. for research work. From 1948 till his death on November 21, 1970 he remained Director of Raman Research Institute and carried out commendable researches in various fields as also inspired and trained distinguished scientists like Homi Jahangir Bhaba, Vikram Sarabhai and KS Krishnan. This Nobel Laureate started as an humble investigator and worked in the small laboratories, having limited resources which our country could afford. He once wrote: “The essence of science is independent thinking, hard work and not equipment”. His greatest quality was his single minded devotion to science and not only attained international eminence but also raised prestige of lndia. He was awarded highest honour of Bharat Ratna during 1954. Raman was always eager to secure for India a prominent place on the scientific map of the world. He asked the Government to provide more grants for scientific institutions with better facilities. He always underscored need for scientific temper and linking up of our developmental efforts with science and technology for speedier all rounder advancement of the humanity and our country.